The American Prize is honored to announce the winner and runners-up in the community company division of The American Prize in Opera Performance, 2014. Congratulations! 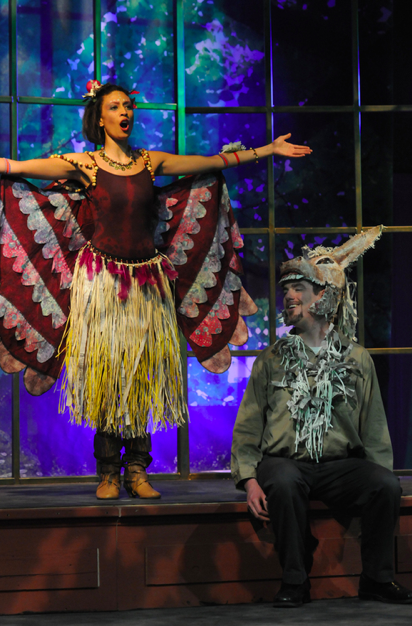 for "A Midsummer Night's Dream"
Established in 1938, the Lowell House Opera is the longest continually performing opera company in New England, featuring students, professionals, and community members from both Harvard and the greater Boston area. Each year, the Lowell House Dining Hall is home to a fully-staged opera production with costumes, set, and lighting, accompanied by a full orchestra comprised entirely of volunteer musicians. The hall functions as an intimate performance venue with superb acoustics, enabling audience members to experience professional-quality opera up close. 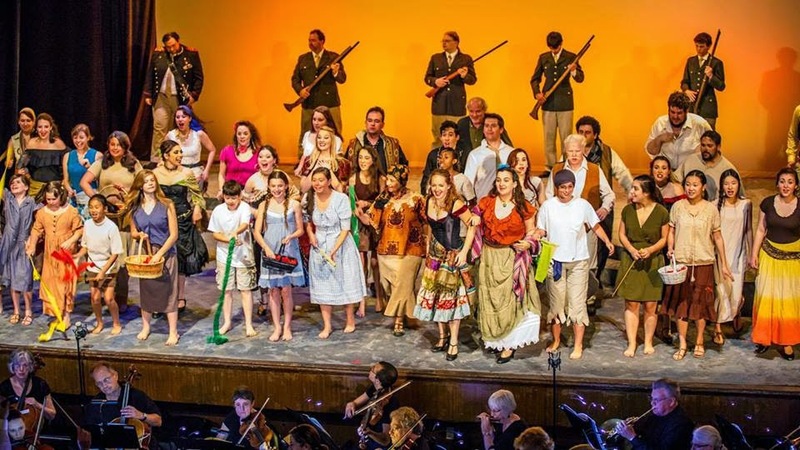 Lowell House Opera offers educational opportunities on many levels and is dedicated to developing skills and providing professional experience for young artists. Singers learn and perform their roles in the original language and explore the literary basis and historical context for the work. Experienced directors and production staff lead workshops and other opportunities, such as a week of master classes and performances in St. Petersburg, Russia in May 2014 with the Educational Bridge Project. For undergraduates in particular, the opera offers a unique opportunity to work with more experienced artists who have devoted their professional lives to opera, music, and theater. Among judges' comments: "...a fine aural and visual account of a musically and theatrically challenging work...there is some magic here..."
With the motto “Everybody deserves an 'Operatunity'!” Undercroft Opera has been able to serve literally hundreds of Pittsburgh area performers since its inaugural production of Mozart's Cosi fan tutte in 2006. 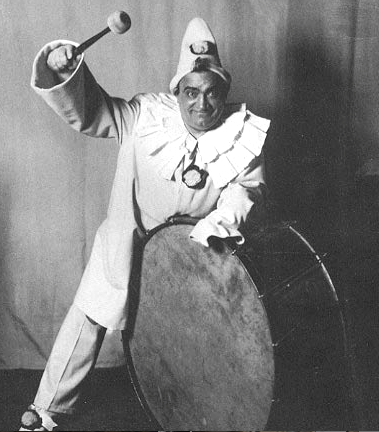 Since then, the company has presented diverse and challenging works including beloved classic operas such as La Boheme, The Marriage of Figaro and La Traviata, unique one-acts and chamber operas like Il Tabarro, Suor Angelica and The Medium, and innovative projects such as updated versions of The Elixir of Love and The Tales of Hoffmann and a concert version of Don Carlo. Building on the successes of recent productions of Rossini's The Barber of Seville and Bizet's Carmen, Undercroft will be presenting The Magic Flute May of 2014. The Magic Flute will be fully staged and accompanied by the Undercroft Orchestra. Undercroft Opera hopes to continue to serve the community through this and many more future productions. Among judges' comments: "...full of spirit, with plenty of drama and telling theatrical moments..."